A total of 15,000 European 18-year-olds will be selected to travel free of charge in Europe this summer, using special free travel passes valid for 30 days, following a European Parliament initiative aiming to enhance a sense of European identity and European values, as highlighted in the resolutions adopted by the European Parliament, ANA reports. A special page on the European Youth Portal as well as a Facebook page with detailed information on the initiative will be available by mid-May. “If you are 18, a European citizen and want to discover Europe and its culture, this is your chance,” the European Parliament noted in a statement. 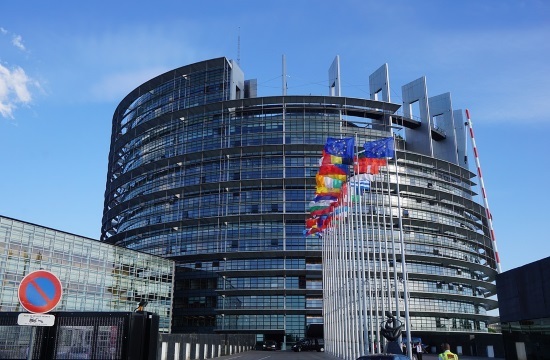 The idea was originally proposed during the European Youth Event (EYE) and thanks to the efforts of MEPs, 20,000-30,000 young people, aged 18, will receive free tickets to travel to Europe. Later, more young people will benefit from another “Discover the EU” initiative. About 15,000 participants will travel from July to September. Online applications will be open from June 12 to June 26. Applications will open for the second time later this year. Only Europeans who will be 18 years old on July 1, 2018 will be eligible to participate in the first round of applications. Participants can travel from 1 to 30 days to four EU destinations. Traveling will be mainly by train, while other modes of transport will be possible in specific cases (eg for people with disabilities, people coming from remote areas).